In addition to supplying us with electricity, power companies are also responsible for protecting us from dangerous power lines as well. Unfortunately, we have seen these companies become increasingly careless when pruning trees on a person’s property despite years of experience at performing such a task. Let’s not forget that some trees in the area have been around since the time of our grandparents. 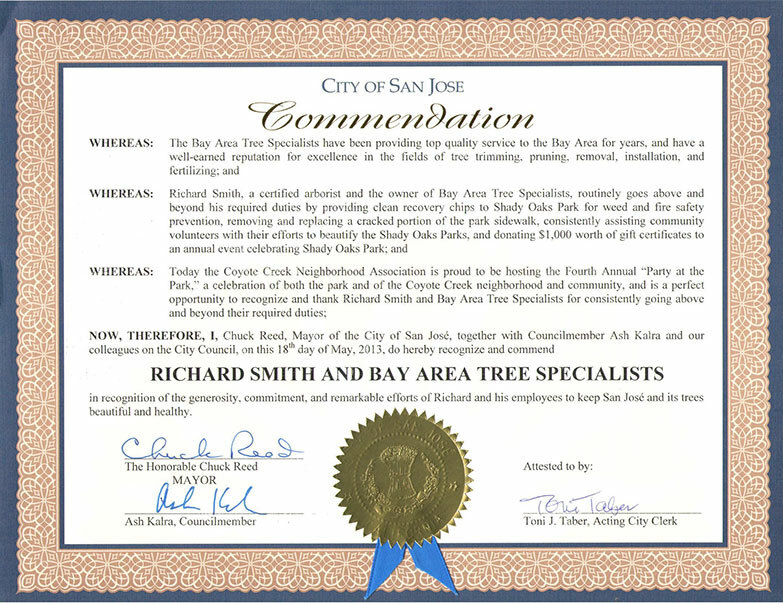 Unlike the local power companies, any tree service company in Palo Alto knows and respects this. Be proactive when caring for your trees – whenever possible, hire a professional tree service in Palo Alto to care for and maintain your trees. Obviously, you don’t want to leave that task up to the power companies. These professionals can quickly assess a tree’s overall health and recommend where they should be planted on your property. Proper diligence in planning is a must. Communicate and do your homework – contact your local power company to find out more information regarding their protocol and regulations. This will give you a head’s up regarding any future pruning and trimming that they may be planning in your specific neighborhood. Remember, an ounce of prevention . . . . . If required, transplant trees to a different location – look at your current landscaping layout and ask yourself what your trees will look like in the next 10 to 20 years. If you think that a particular tree or trees will pose a problem in the future, consider having a tree service company move them to a different location on your property. This will help to preserve the life of the tree and your property’s value while protecting them from the power company’s butchering techniques at the same time. Plant your trees wisely – when developing a landscaping layout, this is the single most important factor to consider. So when you are planting your trees, think about how they will grow over the next 10 or 15 years and whether or not they will pose a risk to the power lines traversing your property. And ensure that they are resistant to pests and will grow properly in the local soil and weather conditions. 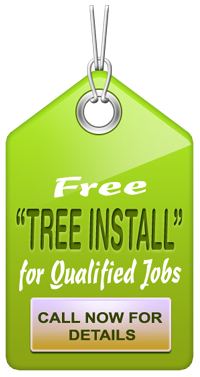 Rely the on experience and expertise of a tree service company– the average DIY’er lacks the experience and the expertise of a certified arborist or tree care specialist. Nor do they possess the proper equipment for the job. Remember, your trees are an investment in the value of your property. 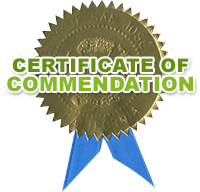 Plus, it’s safer when you rely on a professional’s experience and expertise.